Pioneers in the industry, we offer hot water piping from India. 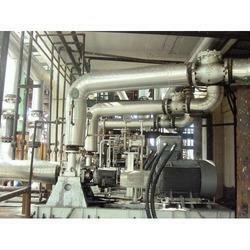 We are involved in providing Hot Water Piping Turnkey Project. This service is accomplished by our experts with the help of advanced techniques. We offer these services at market leading prices.